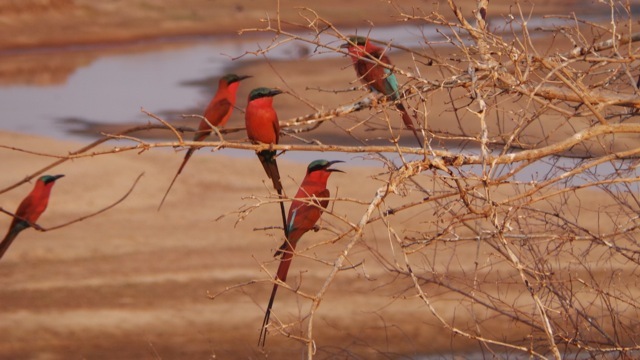 My favorite camps in the Lower Zambezi National Park were Chiawa and Anabezi. Both camps have amazing views of the Zambezi River with an abundance of hippos, elephants and crocodiles. There is something quite magical about being right on the river, with boat trips providing some incredible bird viewings. The transfers between the two camps are also by boat, with lots of animals sightings along the way. 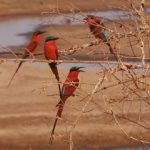 In South Luangwa, the camps that really impressed me included Chinzombo – situated on private land across the Luangwa River from the South Luangwa National Park. 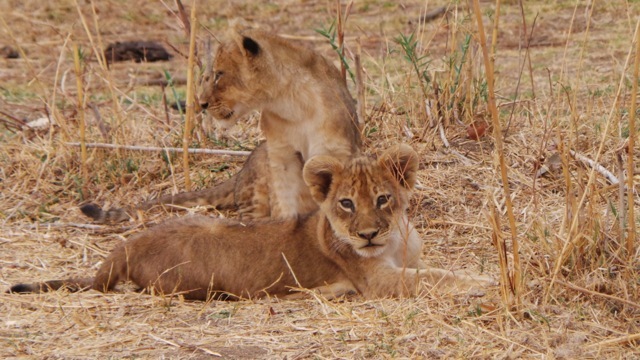 Lion Camp was another really great camp with a wonderful feel to it, and I felt was very good value for money. The food overall was very good at all the camps. I had let the camps know in advance that I follow a dairy and gluten-free diet, and they did an incredible job. Always surprising me with delicious goodies that were safe for me to eat! One of the nicest surprises for me at both National Parks, was the excellent game viewing as well as the quality of the guiding. Throughout the whole trip – every guide we had was extremely knowledgeable, personable and passionate about what they do. They were truly amazing. Sadly, Zambia does not have any rhinos (due to poaching) or cheetah. Despite this, the lion and leopard viewing was amazing. General game was plentiful as well. Another surprise was that the night drives were quite productive. 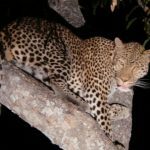 We saw many nocturnal creatures such as leopard, genet, civet, porcupine, elephant shrews, scrub hare’s and white tailed mongoose. Chinzombo set the scene for a truly special and memorable evening. 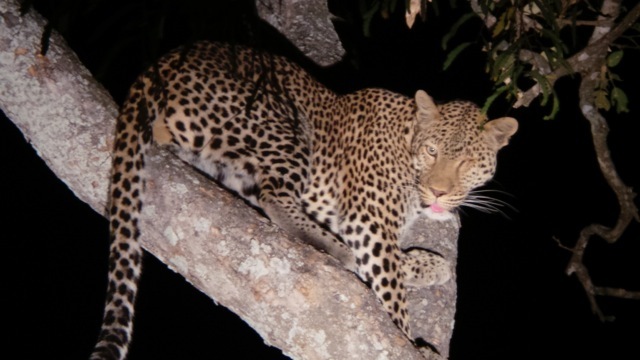 We got back from a game drive after a really long day, having traveled from Lowe r Zambezi to South Luangwa. We were thrilled to hear that a private dinner had been set up on our own deck. We were so excited to have the opportunity to really enjoy our beautiful room. The food was excellent and a bottle of bubbly certainly helped us to relax! 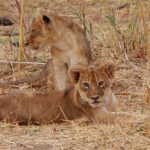 I will go back to Zambia in a heartbeat – and would highly recommend this exceptionally exciting and memorable trip to anyone looking for an amazing safari!